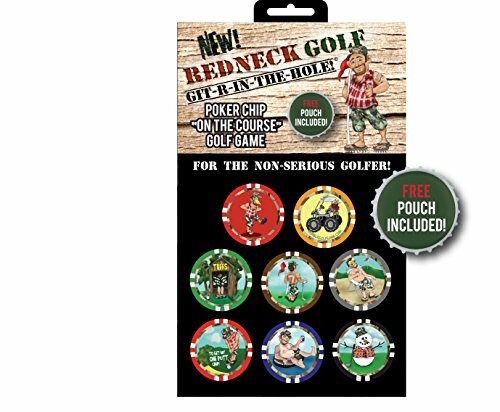 This is an exciting and hilarious "On-Course" poker chip wagering game that levels the playing field for all golfers. One game accomodates a foursome and once a value for each chip is determined.the fun begins after tee-off. If you have any questions about this product by AMAGolf, contact us by completing and submitting the form below. If you are looking for a specif part number, please include it with your message.